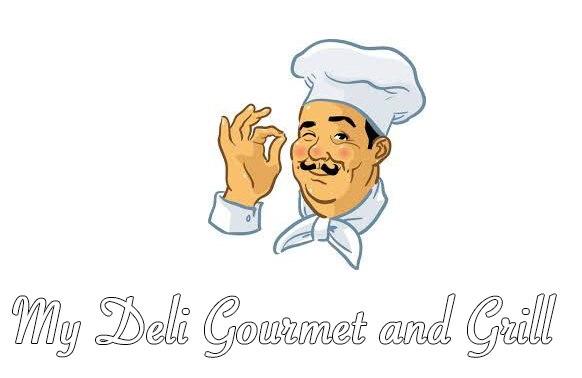 Online ordering menu for MY DELI GOURMET & GRILL. We serve a large variety of food here at My Deli Gourmet & Grill such as breakfast sandwiches, quesadillas, sandwiches, wraps, and wings. We also serve Halal Food and seafood dishes. Find us north of I-95 at the corner of Castle Hill Avenue and Gleason Avenue. Order online for carryout or delivery!